Outrageous. Funny. Unapologetic! 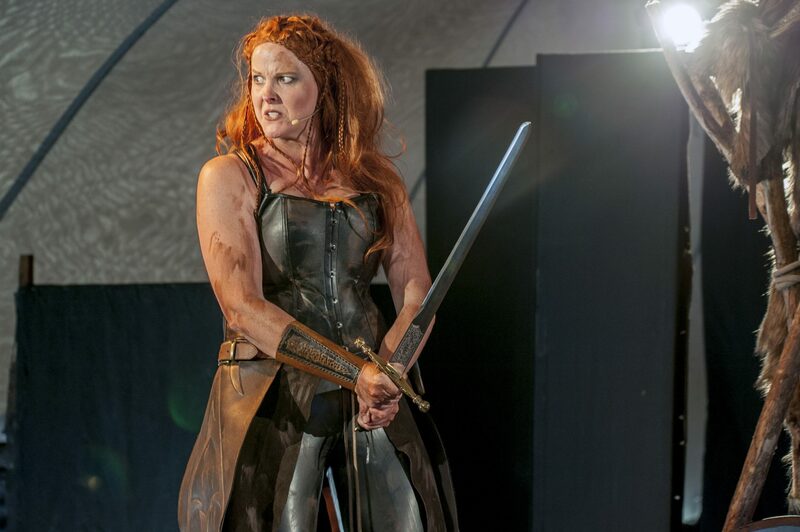 This one-woman show takes you to tenth century Sweden for a Norse RED Talk. 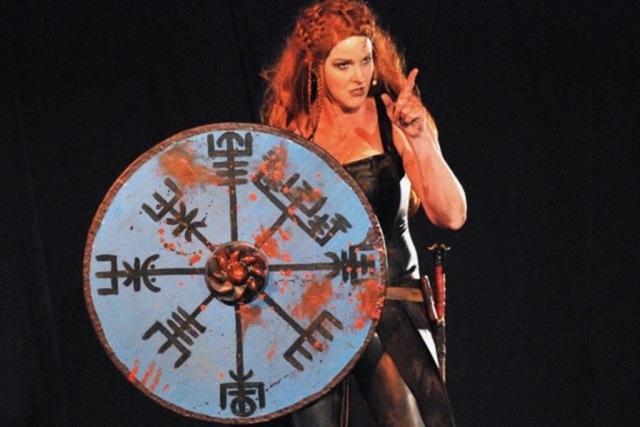 Think TED Talks with a Viking twist. 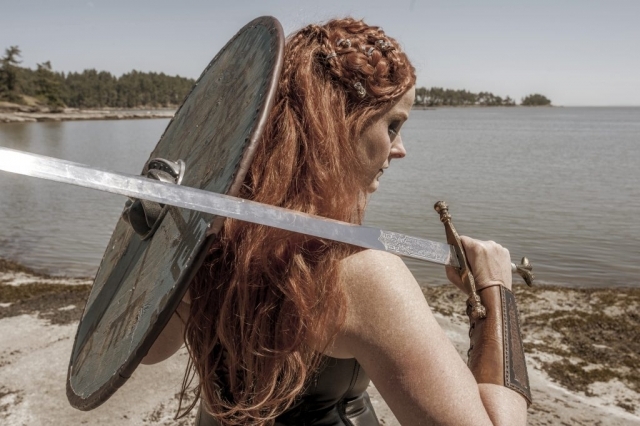 Ingrid Larsdottir, Shield Maiden, motivational warrior, tells the untold truth of Viking women warriors as she seeks new recruits. 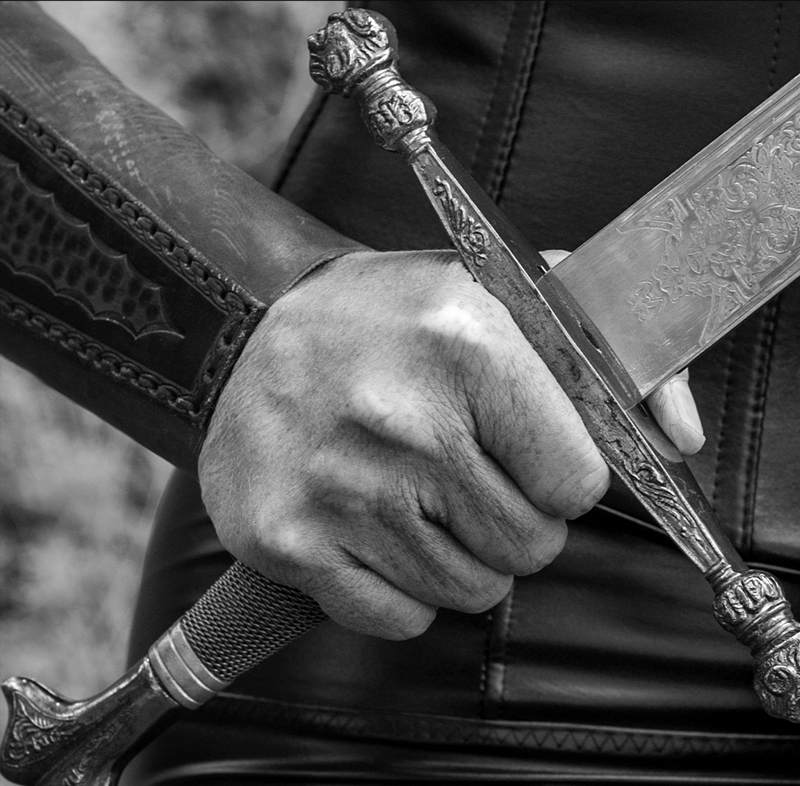 But cracks in her emotional armour reveal a struggle with forces beyond her control. Critics call this the breakout show of 2019. 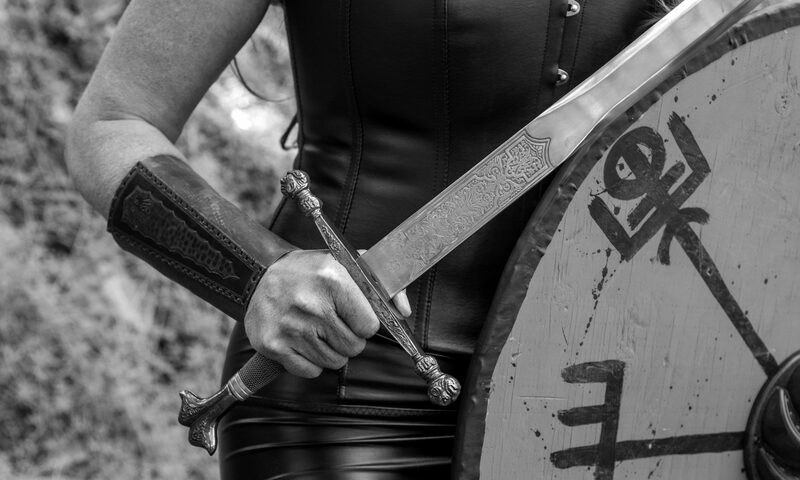 SHIELD MAIDEN is a clarion call that empowers women to find their own inner warrior and invites men to be allies in the battle for equality. 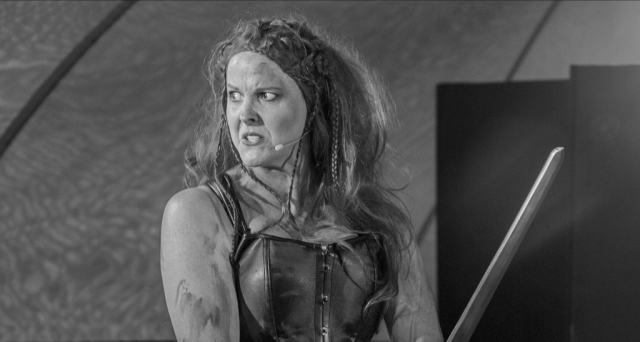 This one-woman show written by Melanie Teichroeb in 2017 addresses sexism, gender bias, sexual freedom, and trauma with irreverence, empathy and humour. The dance between strength and vulnerability is explored as the warrior character Ingrid recruits new warriors and moves through her own personal history. 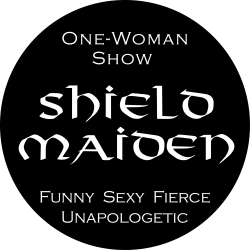 It contains reviews and testimonials, Shield Maiden Play background information, contact info, actor/director/stagehand information and Tech Rider.